Are you irritated with your makeup? Do you often ask yourself why is isn’t lasting all day? Then, try out our recommendations! There are mornings when you simply throw on some blush and a little lip balm before running out the door. And there could be days when you have the time to paint that perfect wing on your eyelid and open them using a mascara. But regardless of the effort, it is all a waste when makeup does not last all day. After all, if you have made the effort, it had better look like you made the effort! One way to make your makeup stay is to know why it isn’t lasting all day. Here are some things that you may be doing inadvertently that could be the reasons why your makeup isn’t lasting all day. Reverse them and you control the problem! When I am working on the computer or sitting at a meeting, I tend to rest my chin on my hand or my cheek. Obviously, makeup always melts off in that area. If you have the same habit, or others like it, then it may explain why your skin looks patchy or even bare. You may be spending big bucks on high performance primers and makeup setting sprays, but if you’re habitually picking your zits and rubbing your eyes you might as well not bother. Being aware, and keeping your hands off, will definitely help. Going about bathing, moisturizing and applying your makeup at the speed of a freight train can result in makeup that slides right off. 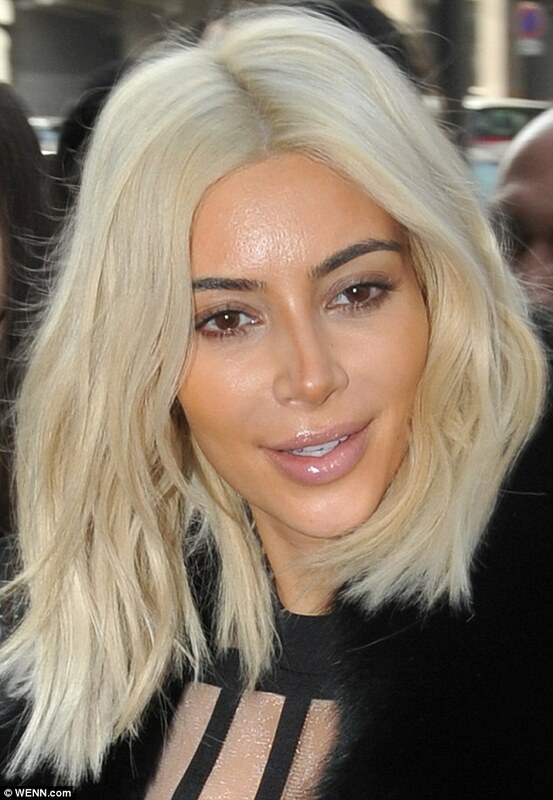 For instance, if you are putting your foundation on right after your moisturizer — stop. “It is better to wait five to ten minutes, letting your moisturizer absorb into the skin.” Doing so will help ensure makeup sticks around longer. This is an off shoot of reason 3 above. 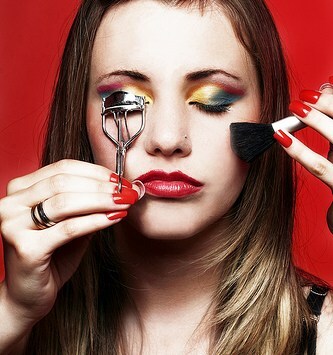 When applying makeup, it helps to think of your face as a canvas. When you prep for makeup application, you want to start with a fresh, flawless face. Since most people aren’t naturally flawless, you must apply a base layer of products before using foundation. When it comes to foundation, how you apply it can make all the difference. Some foundations apply best with fingers … while with others you will be better off using a blending sponge or foundation brush. You can ask for advice at the beauty counter or do your own research on what application method is best for your foundation. Also, allow your products to dry for 5 minutes before proceeding with your makeup. Always use primer. Invest in a good makeup setting spray. Once every last detail of your makeup has been applied, close your eyes and mist your entire face with a makeup setting spray. This will seal the makeup into place and prevent smudging, while still allowing your skin to breathe. 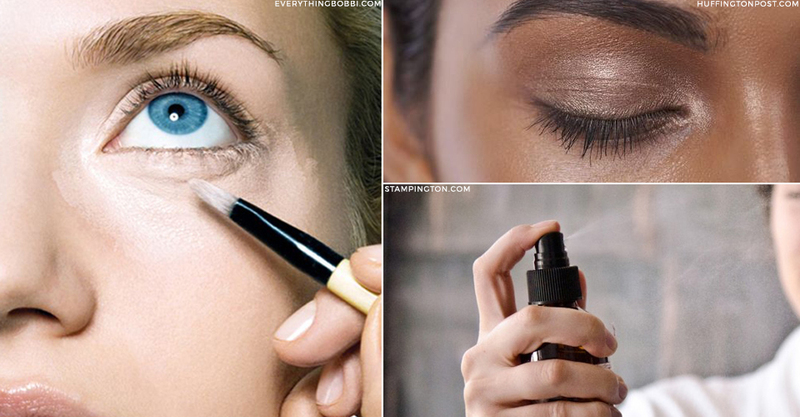 Makeup without the setting spray will last about 4 hours, but makeup with the setting spray can last from 6-8 hours. In the same way you don’t want to put foundation over freshly-moisturized skin, you also don’t want to put lipstick right on top of lip balm. The oils in the balm create a slippery base for lipstick, meaning your shade is more likely to feather and smear. Try blotting with a tissue first, or skipping the balm altogether. Oily skin has its plusses and minuses. On the one hand, your face will always be moisturized. But on the other hand, an excess of oil means your makeup will wear away faster. If your skin is naturally oily, use a water-based moisturizer or skip it altogether. And always wait for ten minutes before applying makeup after you have applied moisturizer. You could also use a mattifying product under your foundation, as it will act as a primer. Sure, you dashed from the car or the parking lot to your office. But that quick exposure to the elements may be what did your makeup in. Wintry winds, sleet, humidity and harsh sun can cause makeup meltdowns. If this happens to you all too often, an umbrella or a light chiffon or cotton scarf might be in order. Hitting the gym will obviously melt your makeup. But you will be surprised to note that even the quickest of sweats can mess things up. Whether it is a sweat-inducing jaunt up the stairs, or a heated sprint to the coffee shop. If you do these seemingly mundane “exercises” throughout the day, it could explain why your blush is always nowhere to be found. 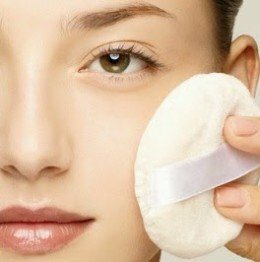 If your skin is oily, apply a transparent matte face powder to set makeup and keep the skin shine-free. Foundation will never look flawless on dry, patchy skin and will always melt off from an overtly greasy one. So do scrub your face with a gentle scrub at least once a week to remove the grime and dead skin. If your makeup can go onto a smoother resurface, it’ll have a better chance of looking good throughout the day. ← Poll Tuesday #87 – Hair care products and you!